Amber Heard is moving on! The 'Aquaman' actress has reportedly split from Vito Schnabel and has already found herself a man in 'It' director Andy Muschietti. The actress dated the 32-year-old art dealer for less than a year and the couple recently broke up “because of long distance,” a source told Us Weekly. The pair had started seeing each other in May 2018 after Schnabel broke up with Heidi Klum after three years of dating. Around the same time, Heard, 32, had broken up with her on-and-off boyfriend Elon Musk. As per the media outlet, both Heard and Schnabel are now dating other people. 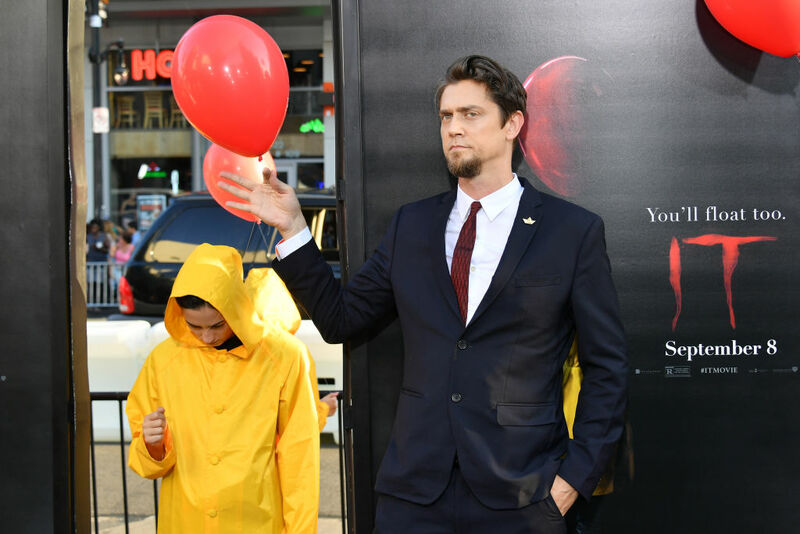 Heard is reportedly “dating and hooking up” with 45-year-old Muschietti. The couple was even spotted looking flirty at the WME Oscar party last month. It is being claimed that the filmmaker made the first move and started the relationship, but the 'Zombieland' actress' friends “don’t think they will last,” the source added. Meanwhile, Schnabel was spotted getting cozy with model Denise Schaefer outside of a New York City restaurant last week. The copy of the suit and court documents observed, "Ms. Heard purported to write from the perspective of ‘a public figure representing domestic abuse’ and claimed that she ‘felt the full force of our culture’s wrath for women who speak out’ when she ‘spoke up against sexual violence'." However, while Heard is still standing by her allegations, pictures which allegedly were submitted with the documents showed a battered and bruised Depp along with photos of a severed finger of the 'Fantastic Beasts' actor. The photo from 2016, which Heard claimed to be Depp cutting off his own finger in a "fit of rage," has instead been presented in the court documents as evidence of the physical abuse Depp suffered at the hands of the 'Justice League' star.